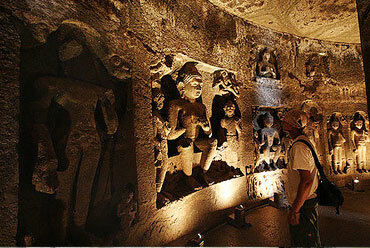 Deccan Odyssey is all set to take you through the real jewels of India. 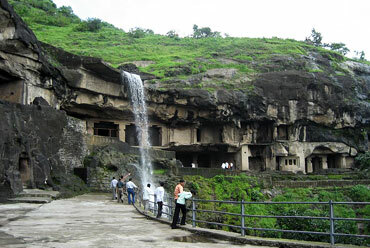 With Jewels of Deccan, get ready to explore the true beauty of India, that lies in its popular tourist destinations. 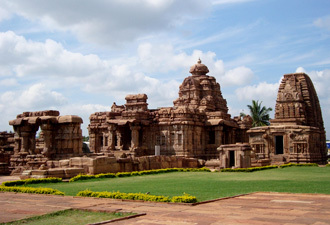 Visit the historic monuments at Bijapur, seek blessings at holy shrines of Aihole and Pattadakal, enjoy sightseeing at Badami, have a look at the architectural marvels of Hampi, shop for bangles and ittars in Hyderabad and visit UNESCO World Heritage Sites- Ajanta and Ellora Caves. 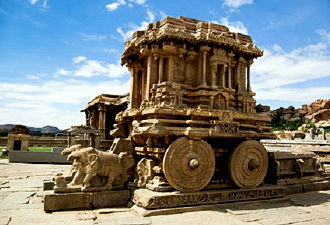 Get an insight of India's glorious history and rich culture with this royal journey. Welcome to the Deccan Odyssey. 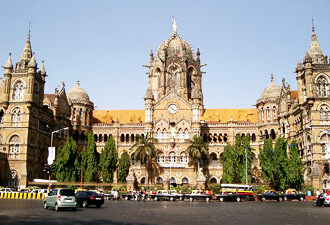 Early evening, guests are expected to assemble at Chhatrapati Shivaji Terminus at 1530 hours, and complete their registration and check-in formalities. Enjoy the royal and traditional Indian welcome by the staff followed by a refreshing drink. Later, you are taken to your respective cabins. 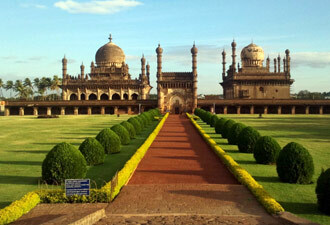 Settle and relax as the Deccan Odyssey as the train leaves for Bijapur in Karnataka. Dinner and overnight stay. 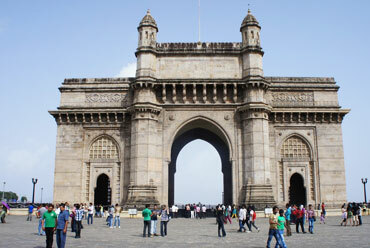 This early morning, have your breakfast and then disembark at Chhatrapati Shivaji Terminus, Mumbai. 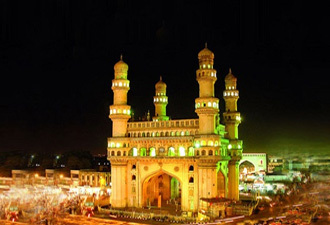 Say goodbye to the Deccan Odyssey as your luxurious journey comes to an end.